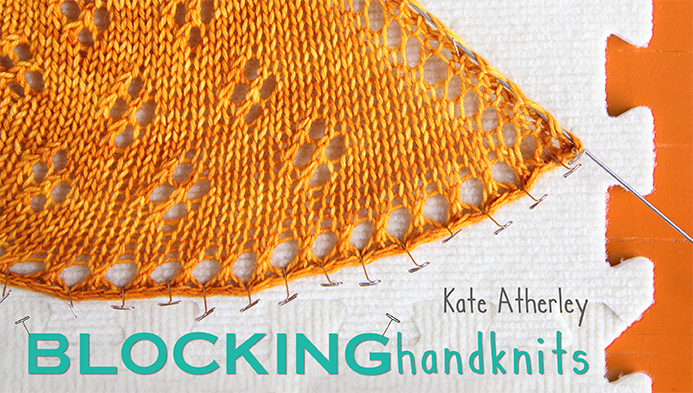 Technology has not been the friend of Knitty this week. The details are gory and it may not be entirely resolved, but [knock wood] the worst should be behind us. We hope. Like I say, technology is not getting invited over to dinner any time soon, no matter how much good chocolate it says it’ll bring. It couldn’t be enough. 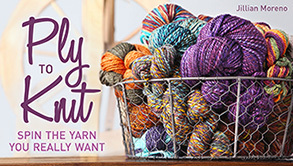 So, you’ll likely have noticed that the blog is no longer at the old http://knitty.com/blog url. We’ve splurged and bought the blog its own domain. It’s now hosted at a different ISP than Knitty itself, so if we have troubles in future [please no no no more troubles], we’ll still be able to talk to you from here. Unfortunately, everything from the previous incarnation of this WordPress blog was lost in the mess. 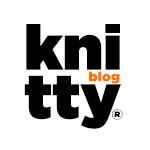 The old Knittyblog archives will return, though, soonish. That’s enough kvetching for now. Okay, so in fun news, technology and commerce were my friends in one way in the last few weeks. Those of you who have heard one of my lectures have likely seen me traveling with the big silver monolith [aka my one-and-only mac laptop, the one I build each issue of Knitty with]. It’s fabulous, but it’s pretty stupid of me to take my only computer on the road. What if something happens to it? Dropping, spilling, general klutziness? I’ve had a bug in my ear for at least three years to get a tiny Mac netbook. Apple isn’t being helpful with that, though. I waited and waited for them to produce what me and so many computer users wanted, and the most likely candidate turned out to be the very nifty, but not what I wanted, iPad. So I went this route instead. I finally got the little guy in my hands just over a week ago, followed the instructions and it’s absolutely, awesomely PERFECT. I took it on my teaching trip to LA this past weekend, and it performed like a champ. Several of the students took the specs, wanting to get one for themselves. Since it’s about $200 less than the base-model iPad, who could blame them? Really. It runs Mac OSX. We bought the OS, btw. No scoffed software involved. Then I found this last night: the Dell Mini 10v has been discontinued. Just. I’m normally the one that finds out about these neat things after it’s too late to get them. This time, I was on the lucky side. For those who did want one, get out your Google-fu and maybe you’ll find one online, at eBay, somewhere. The talk is that there may be a future Dell Mini hardware release that will work with the Mac OS, but there are no guarantees. Yaaay! The blog is back! In tech news, I want an iPad, but I’m going to wait until the second or third generation. Am still waiting for iPhone to work on the VZ Wireless network — AT&T here in the states is awful. I just popped over here thanks to your Tweet and I must say, I love the new blog! I’m also envious of your new hackintosh. Good work! I have been contemplating a laptop skin for ages, but it is hard to decide what I might want when there are so many choices (and so many aspects of my personality to possibly highlight). 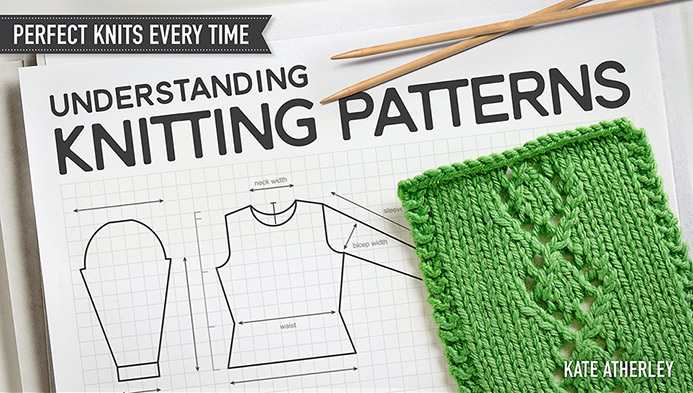 Have you started knitting it a cozy yet? Love the little netbook you’ve created. I moaned directly in the mac store last night at the lovely genius bar that thier macbook airs are too low spec and expensive. You’ve got me on to something here and I now seriously want a hackintosh. ps. Knitty is the very best and I’m knitting a Laminaria shawl as fast as I can! Well that’s just spectacularly cool… off to put my google-fu to the test! Loved my hackintosh, then I bought the iPad. I haven’t touched my hackintosh in over a week, I have used my iPad for everything, including my taxes. This is a great idea. We bought this netbook for our daughter and I have been experimenting with different operating systems to try to find one that is faster than XP. 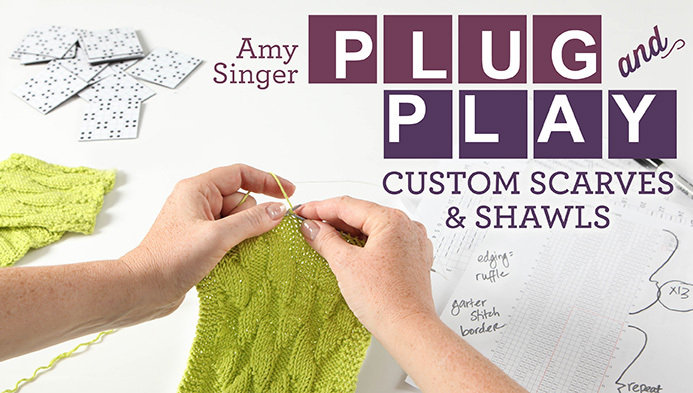 Very cool idea – thanks for sharing! Please keep us updated on how you like it and if its working.